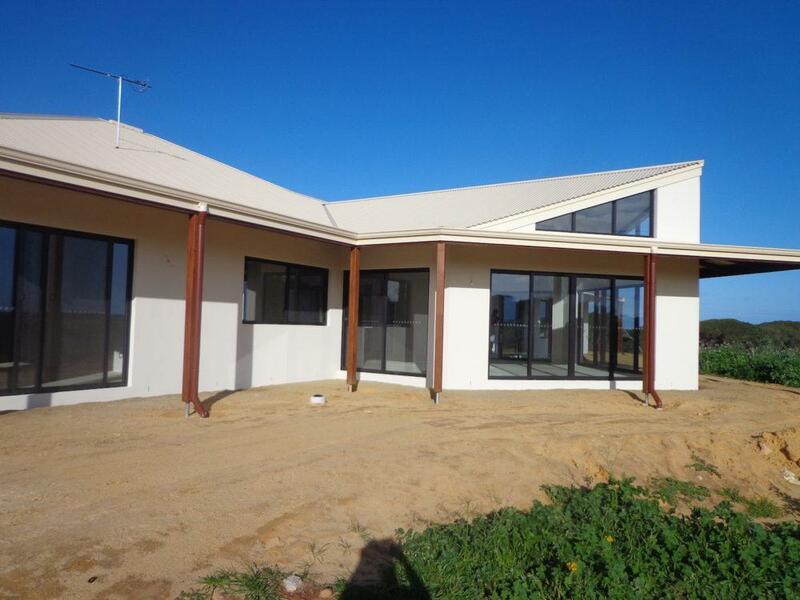 This beautiful custom home located in Geraldton has been cleverly designed to capture its stunning ocean and rural views from all living areas and kitchen. 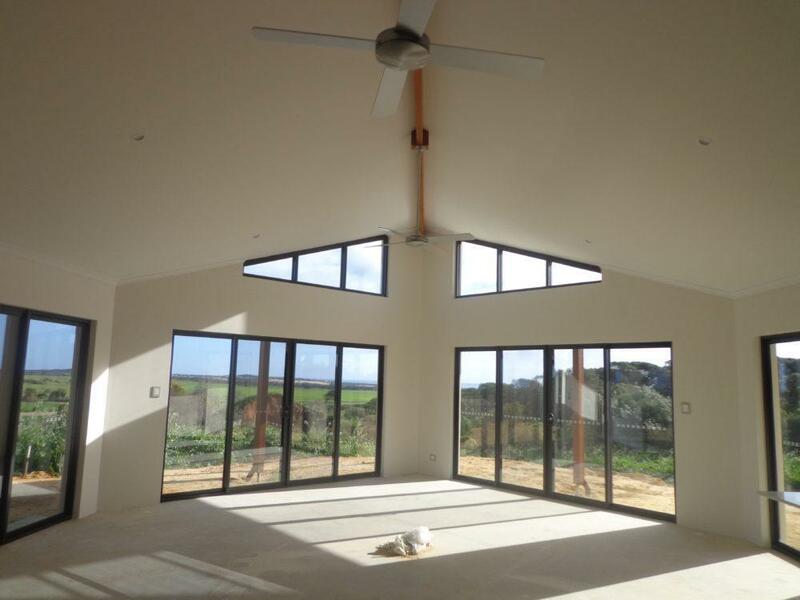 Featuring free form living spaces with high ceilings this home was inspired by our popular design, the Tingle View. 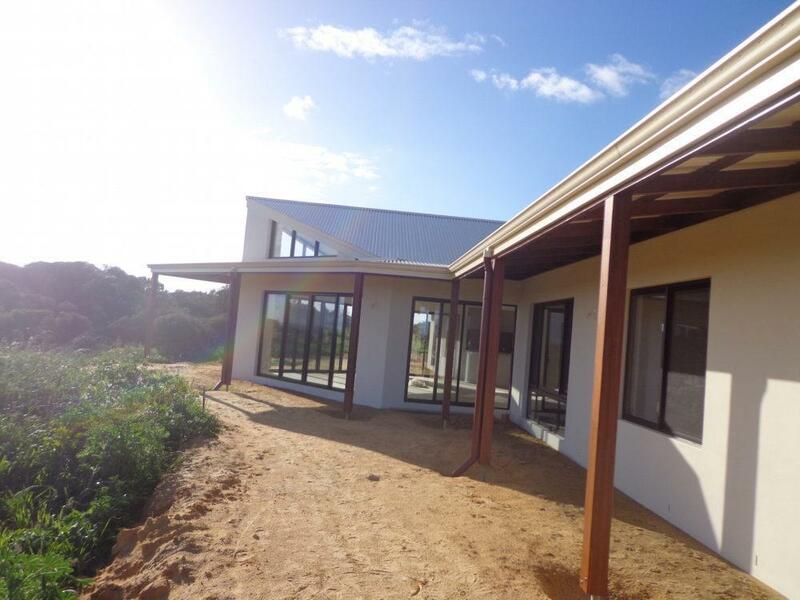 The home conveys a relaxed and casual atmosphere that seamlessly connects both the back and front outdoor areas including expansive wrap around verandahs. Providing a space to satisfy every member of the family, this design features four large bedrooms, two bathrooms, media room and entertainment areas.